I was given a book to read without knowing the title, the author, or what the final cover would look like. 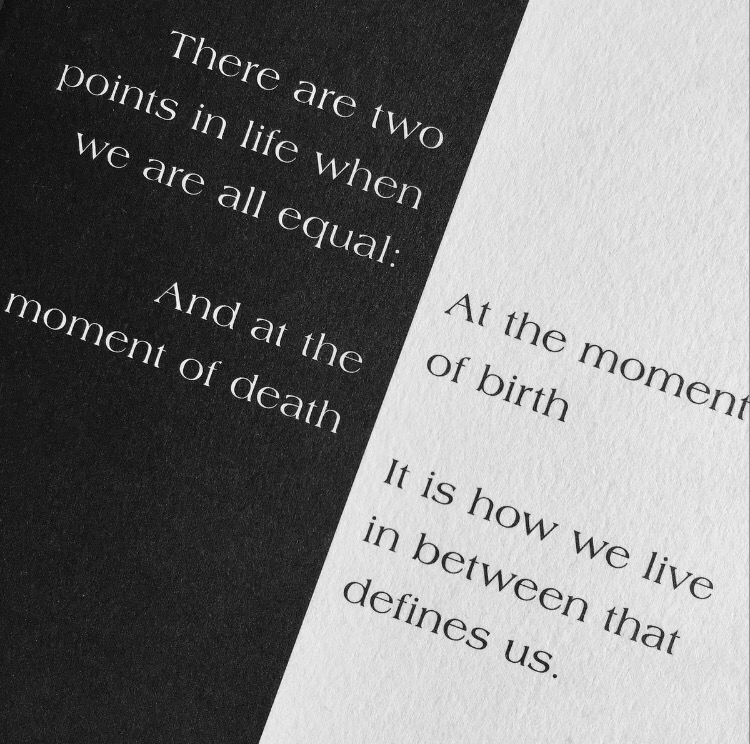 There are two points in life when we are all equal: at the moment of birth and at the moment of death. It is how we live in between that defines us. 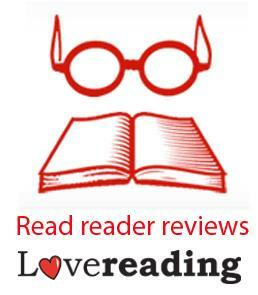 We want you to immerse yourself in this dazzling novel, free from any preconceptions that a cover, title or author can bring. We ask you simply to #readwithoutprejudice. There are three central characters with strong beliefs about race and identity within their communities. The book explores these beliefs; how they formed, how they are challenged, and how they have changed over time. The author exposes the experiences of black Americans. Nothing comes as too much of a surprise, especially considering the Black Lives Matter movement, but it is an emotional read. The book provides a view of the fight to be treated equally and with respect. I love my historical fiction, so I had to keep reminding myself it is set in the current day and that things haven’t progressed as much as we would all like to think. The writing is hard hitting with punchy one liners that are really quoteable. The story flows smoothly from the past to the present and back again as each character tells their version of the story. It is easy to race through the chapters with the easy to read writing style and a clear distinction between the voices of each character. I could imagine this transferring well to a TV series or film. Towards the end of the book everything comes to a head and the tone changes as the author takes the story one step further. Here I found it to be slightly confusing as it didn’t feel as well written as the rest of the book. A good point is made, but could have been done a little more directly. The ending was a little contrived, and perhaps could have been left out in order to allow the reader to come to their own conclusions. I won’t be revealing the title and author at this point; the full review will be posted when the book is due for release later this year. I would certainly recommend it.